Here is a great Low Mileage 2009 Mercedes Benz E350 4MATIC that just arrived here at Auto Group of Louisville. This great Mercedes is well loaded with options like the Dual Pane Panoramic Moonroof, Bluetooth, Navigation, AM/FM/XM Radio, Heated Leather Seats, Dual Automatic Climate Zones, Keyless Entry, Memory Seating, and some other great features you would only expect from Mercedes. 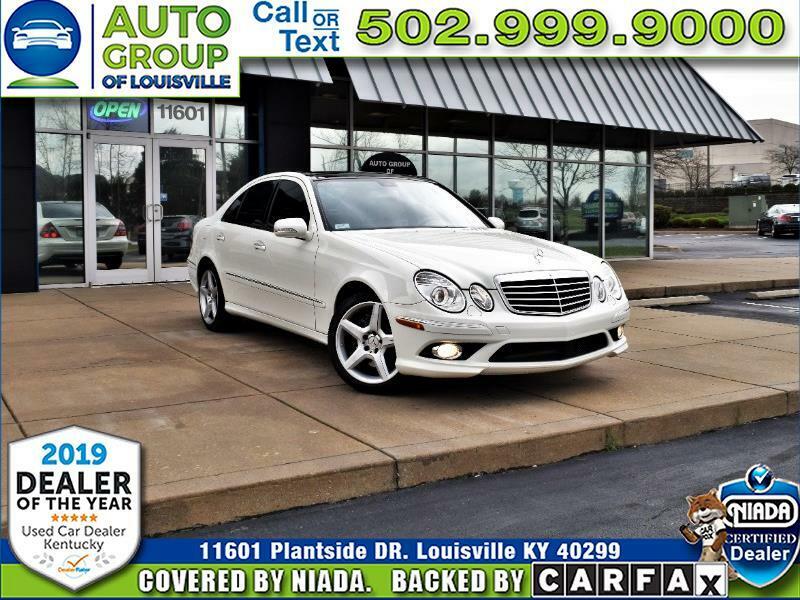 Hurry by 11601 Plantside Drive in beautiful Jeffersontown Kentucky and let one of our Great, Friendly, Knowledgeable Customer Care Specialist show you this fantastic Mercedes E350 4MATIC Today!